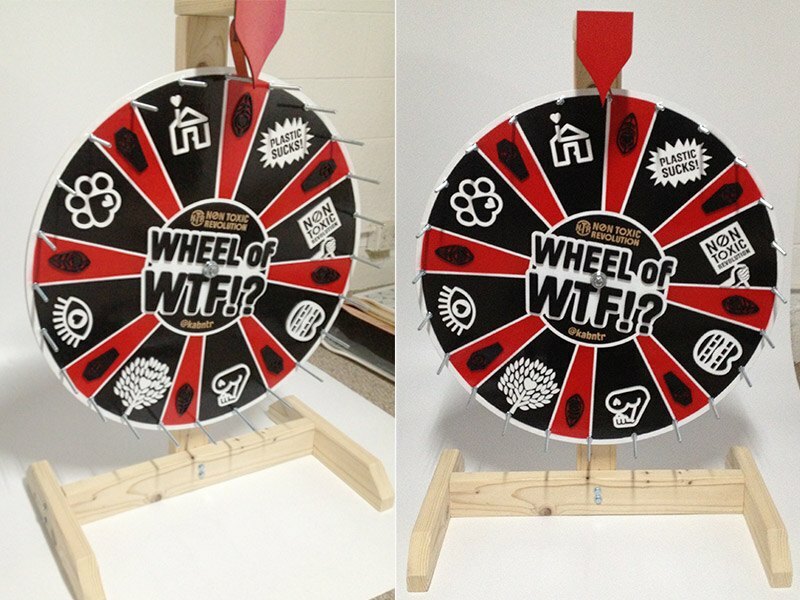 Keep A Breast - Wheel of WTF!? 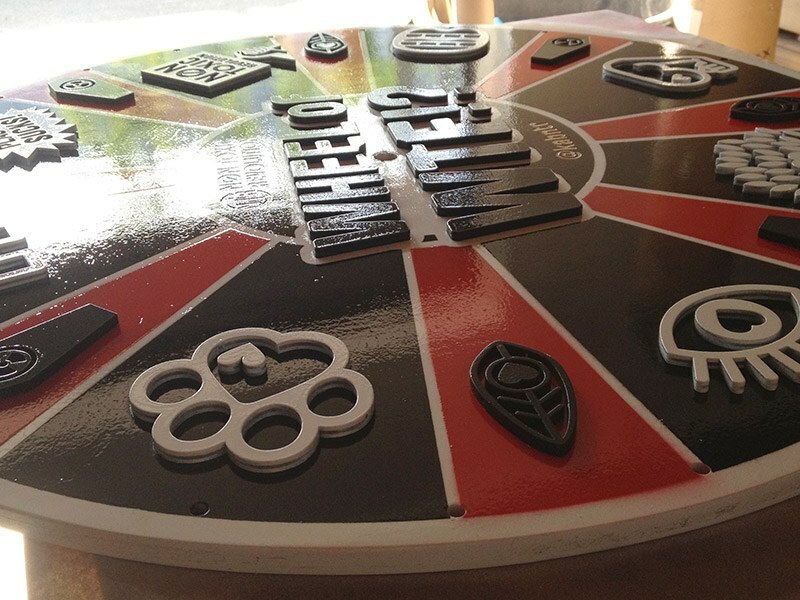 - Pure Black, Inc.
For the wonderful people at the Keep-A-Breast Foundation we concocted this collapsible prize wheel for them to setup at each location along the way while touring with The Warped Tour. Each space you land on comes with some very useful information regarding health, awareness and well being, a mission this group has championed from day one. Thanks to Shaney, Casey and Melanie for including us on this one.